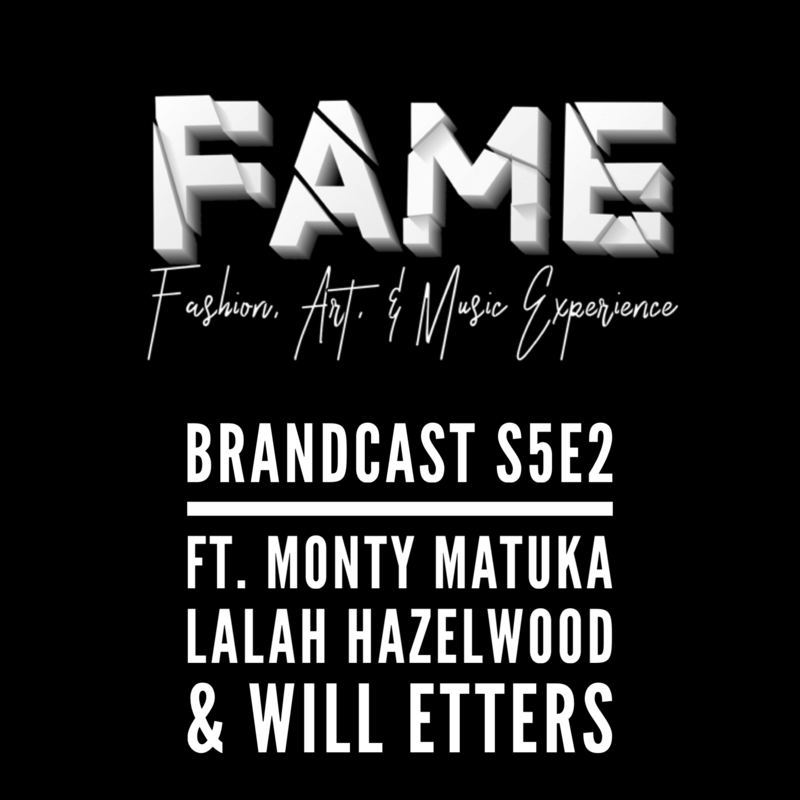 In the effort to celebrate local artists, talent, and creatives with a focus on fashion, art, and music, Monty Matuka founded F.A.M.E. to serve as a new platform for creatives to network and share their skills, passions, and interets. 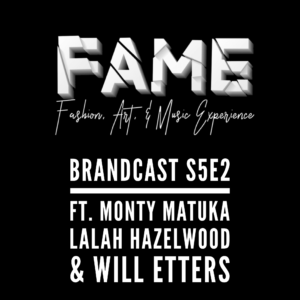 He came by HQ to chat with Lalah Hazelwood of Saucy Stilletos and Will Etters the host of the F.A.M.E. Collective’s inaugural event.